A rumor is going wild that we are to see an announcement of an environmentally-friendly phone named the Samsung Replenish on April 15. 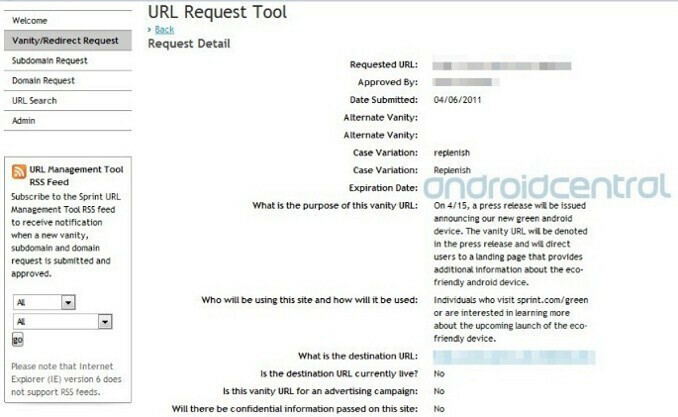 According to the guys at Android Central, who sound quite certain their info is correct, and have two leaked documents to boost their claims, Sprint is to announce the "green" Samsung Replenish on April 15 and launch it on May 5. 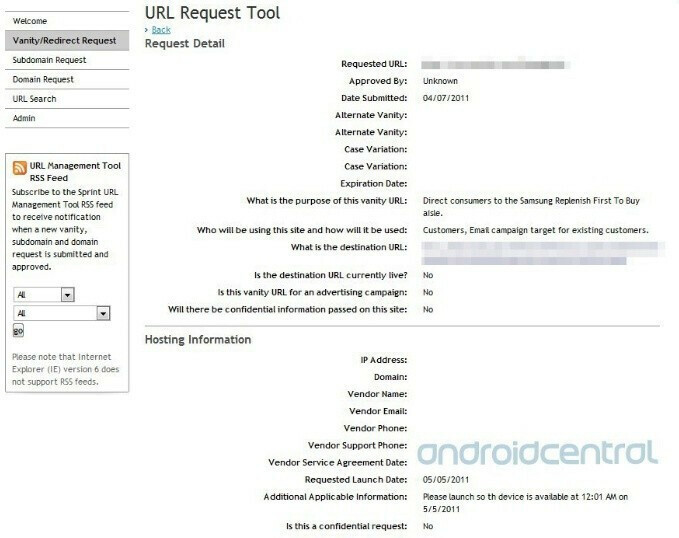 No additional information for this phone is available, except for the fact it's powered by Android, and yet this rumor sounds plausible, especially if we take into account that Sprint has a history of releasing eco-friendly phones - we all remember the Samsung Reclaim, LG Remarq and Samsung Restore, right?